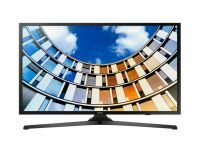 Latest Price List December 2017 Samsung and LG Television Prices. 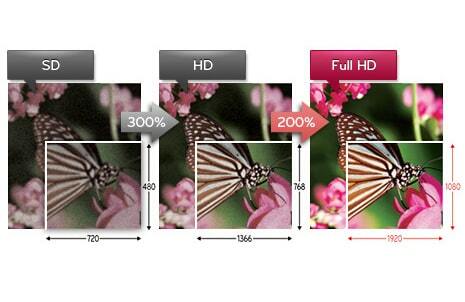 You can see list of our Samsung IN 43M5100 vs LG IN 43LH576T below, perform Side-by-Side comparison. If you need further help, do have a look at Conzumr Guides and Tips. Alternatively you can view all Television to choose your own favourites. 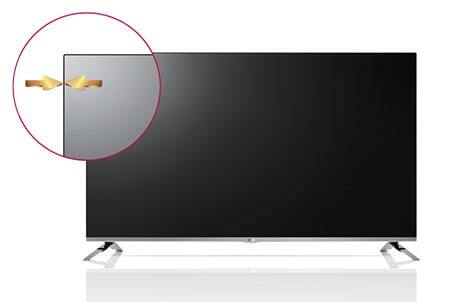 Enjoy unlimited content and entertainment on your Samsung 108 cm (43 inches) 43M5100 Basic Smart Full HD LED TV. Connect your smartphone wireless to your TV and view on-demand content, videos, photos and listen to favourite music. Using the Smart Convergence technology and your smartphone's data (3G/4G/Wi-Fi), you can now cast your smartphone's content (YouTube, Amazon Prime, Netflix, Videos, Photos) on your TV. Convert your TV into your own Bluetooth speaker by pairing it with your smartphone using the Bluetooth two-way audio feature. Use the Smart Share feature to share content between your smartphone and the USB device connected to your TV without requiring any wires. 43 " UA43M5100ARLXL : 43 "
43 " 43LH576T : 43 "
To Recieve updates and possible rewards for LG 43LH576T please sign in. To Recieve updates and possible rewards for Television please sign in.